Best known for low budgets, campy horror and exploitation, AIP was the brainchild of, Roger Corman, Sam Arkoff and James Nicholson. The Drive-In classics were born with the help of this studio. 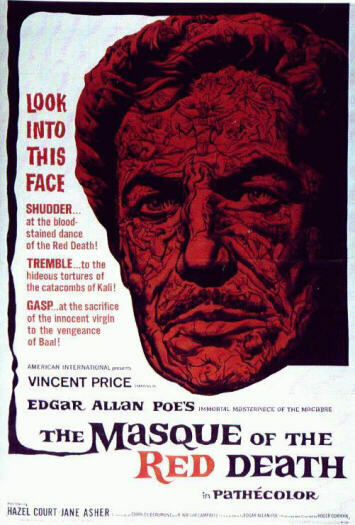 Corman made the most of a limited budget and during the hey-day of the studio, he teamed with the great Vincent Price to bring to the screen many of Edgar Allan Poe's works.